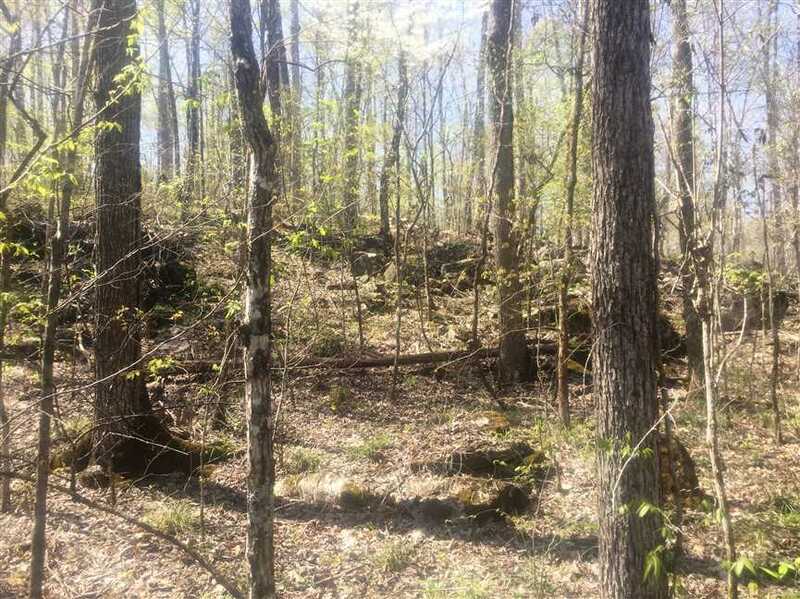 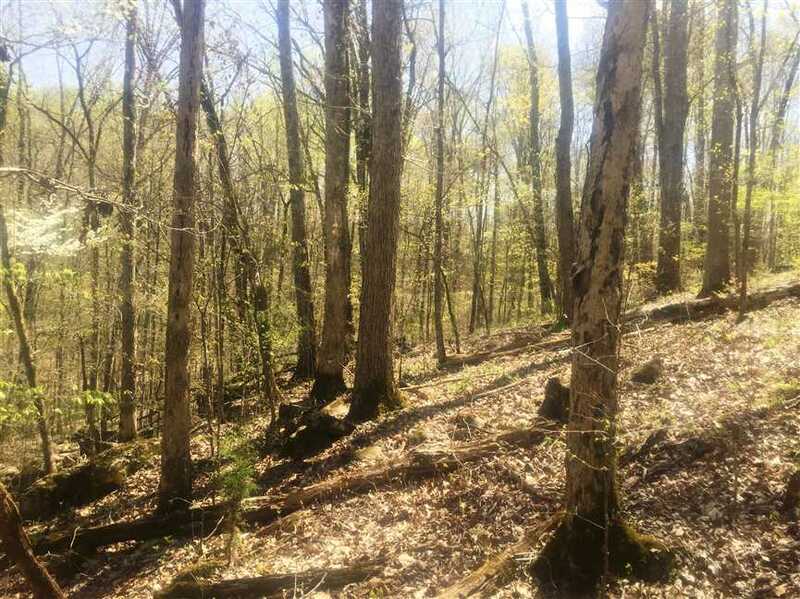 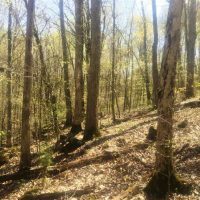 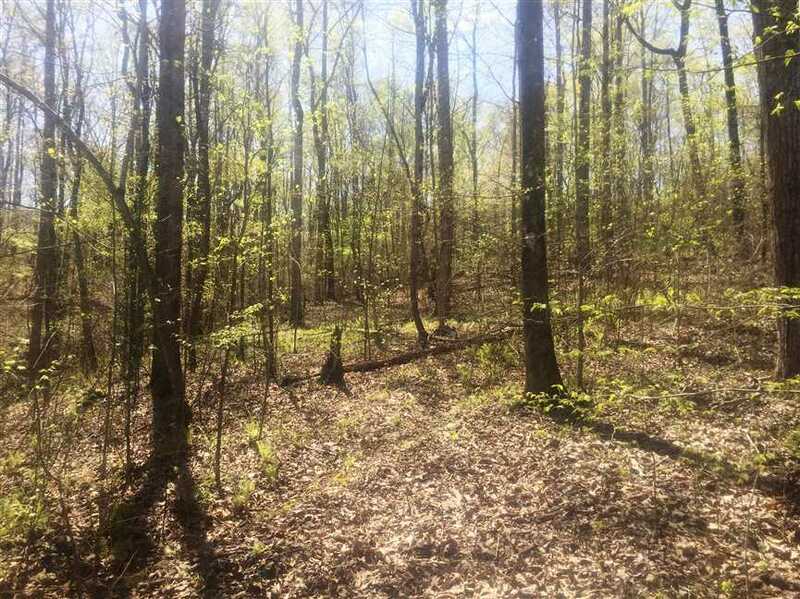 Scenic mountain property with gently rolling slopes located only minutes from Huntsville, Alabama offers an abundance of outdoor recreation, mature timber, and beautiful building sites. 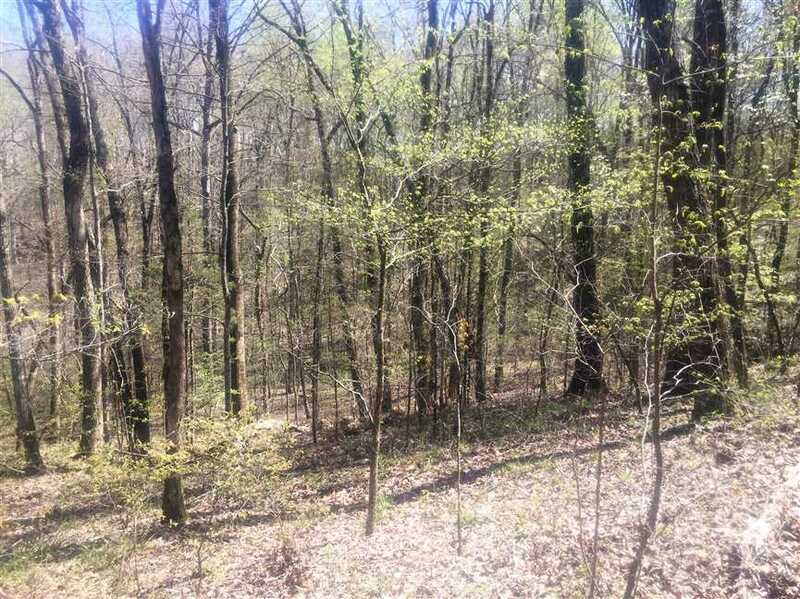 Power, water and county road access along Fishtrap road makes this 37.40-acre tract an attractive opportunity for someone looking to move away from the city life and enjoy mother nature’s many attractions. 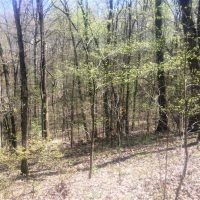 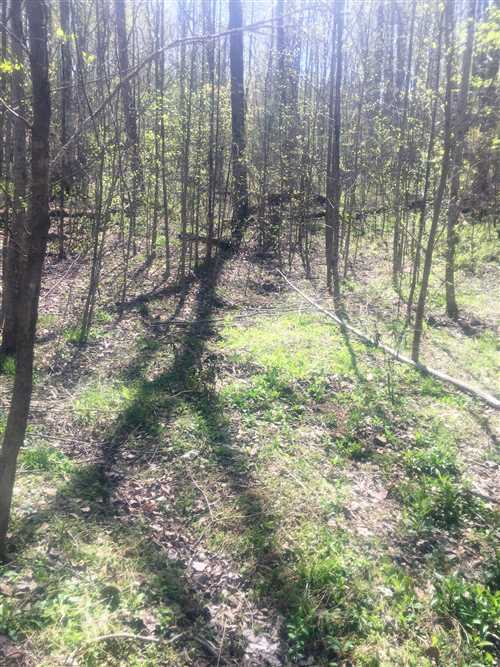 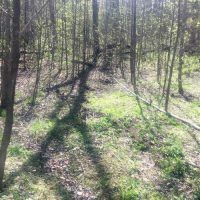 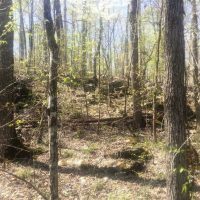 The topography and good road frontage offer an excellent prospect for hunting the turkey and whitetail deer located on the property. 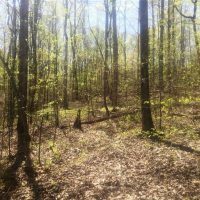 Please contact Cameron Isbell for a private showing at 256-483-8134.